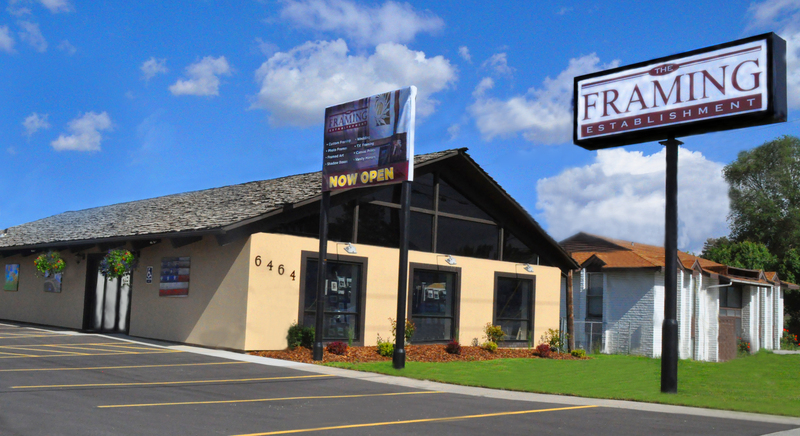 We have two stores conveniently located in Murray and South Jordan, Utah. 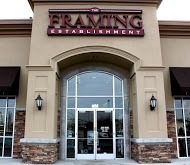 Come in with your framing project, and our team of fun and friendly framing professionals will help you find the perfect framing options for your special project. Our Framing consultants have backgrounds in art and design and have been framing and working in the industry for an average of ten years. They are trained to provide a full spectrum of design services, and to ensure that you go home with the perfect frame for your project. Residential Framing : Home is where the art is. 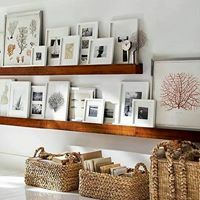 We’ll help you creat a family photo wall or frame that Masterpiece over the fireplace. Corporate Services : The Framing Establishment is ready to assist you with your corporate framing needs, large or small. We can frame a single piece or inventory your collection and recommend framing & installation options. Volume Framing : We provide volume-framing services for venues ranging from sports stadiums to multi-national corporations. Our WareHouse production facility is equipped to handle any job quickly and professionally. Conservation Framing : Valuable or fragile artwork requires special handling and framing. We carry a variety of conservation materials including acid-free archival matting and UV-filtering museum glass.